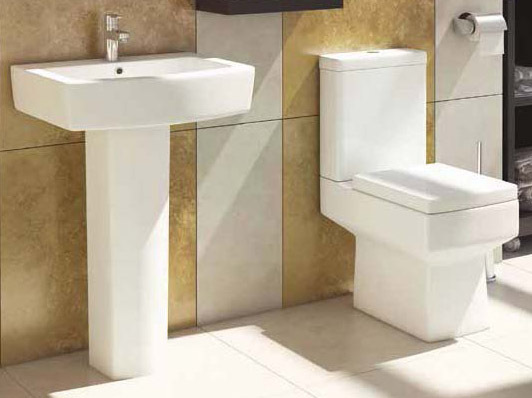 These Basins & Pedestals from VIP Bathrooms offer a fantastic mix of quality and value. Discover our range of great quality and affordable sinks which come complete with a full pedestal that will hide away unsightly pipe work and add a stylish finish. Whether you prefer a traditional design or a modern finish, we have the basins to suit your bathroom and your needs. From Only £84.99 Inc. VAT!